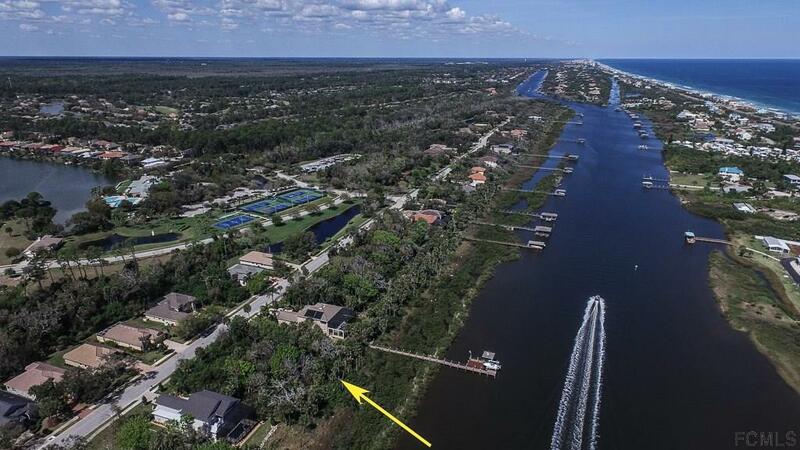 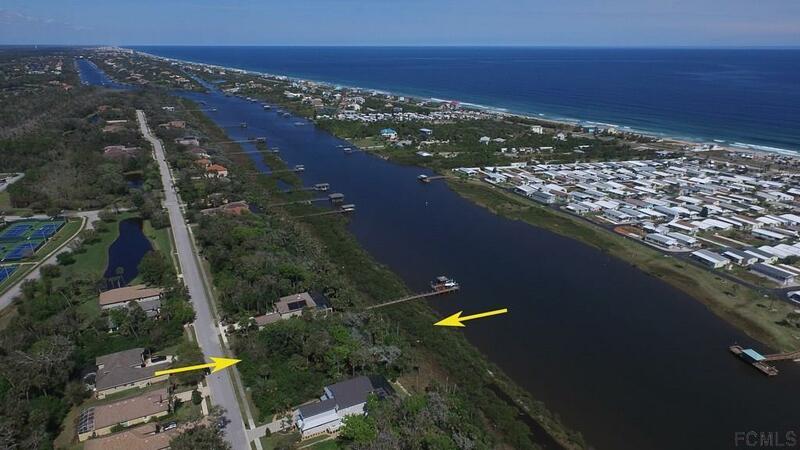 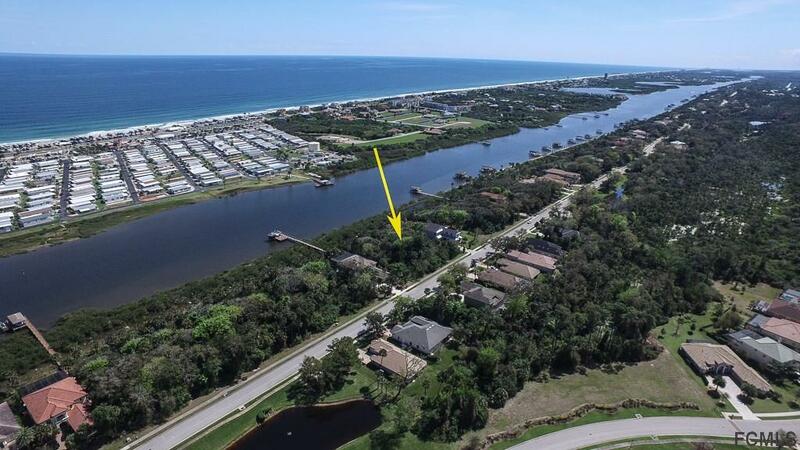 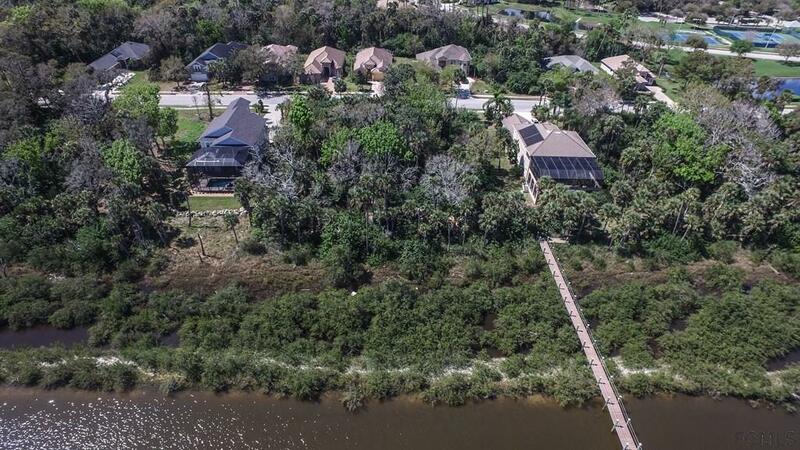 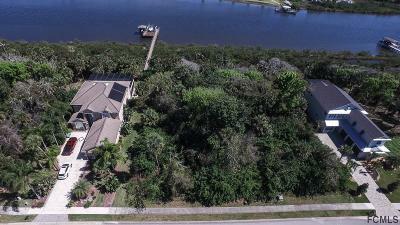 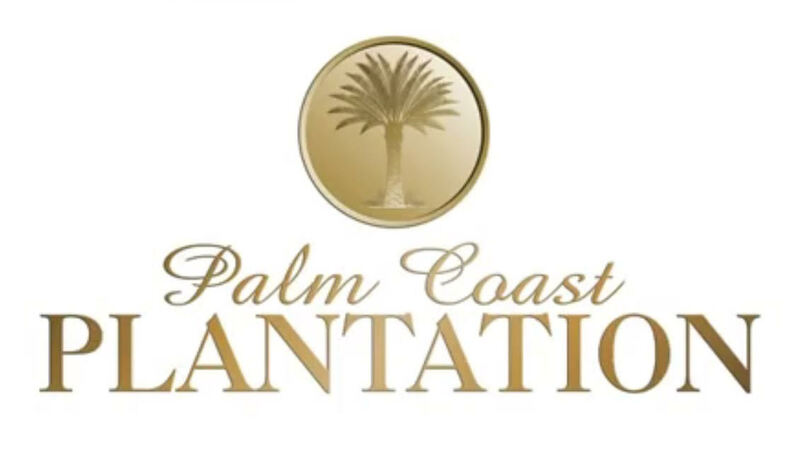 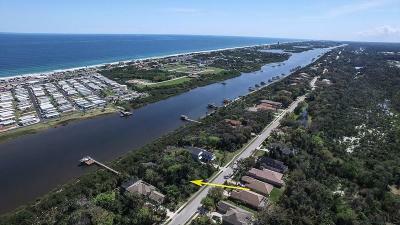 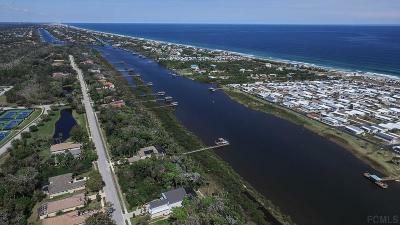 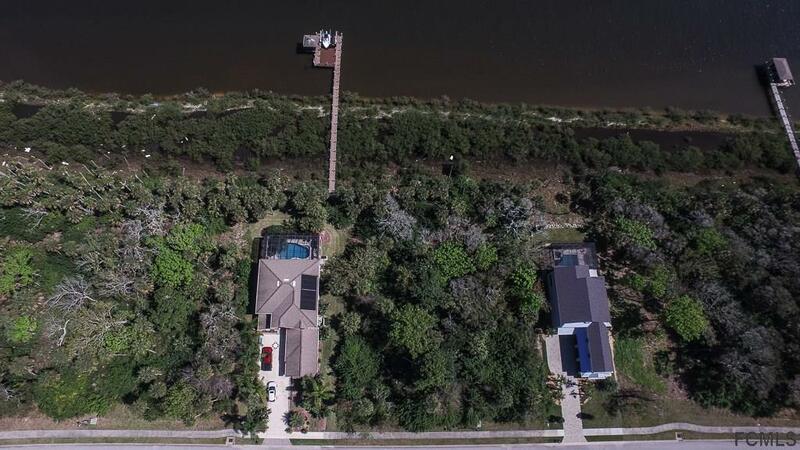 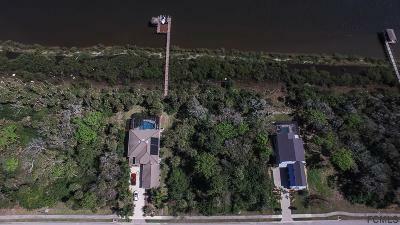 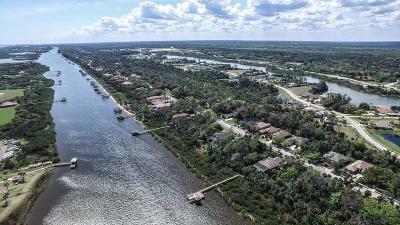 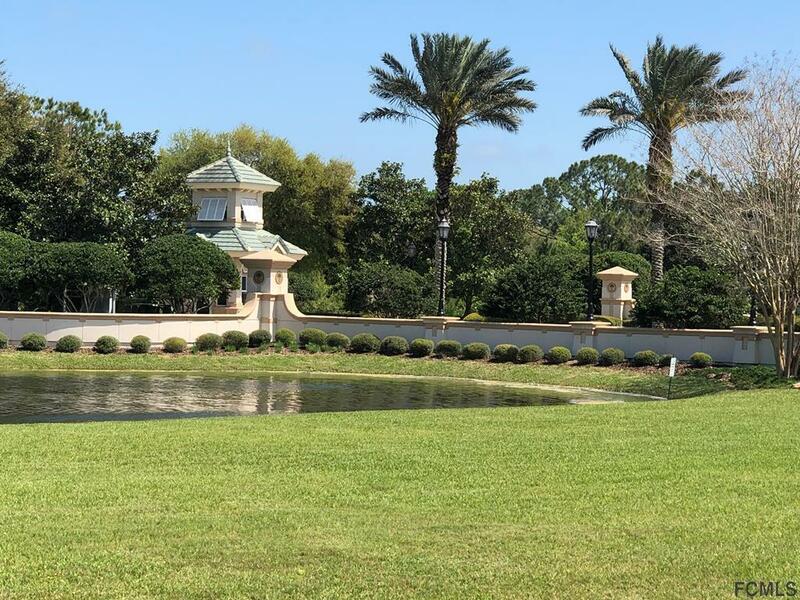 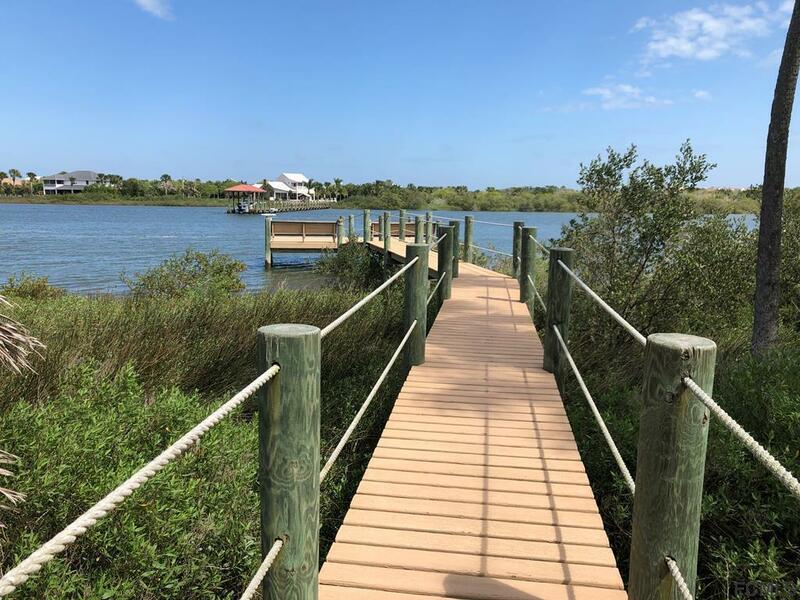 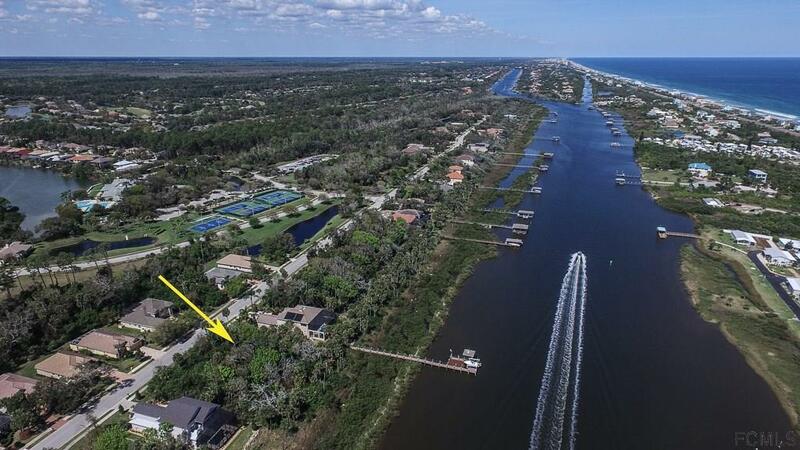 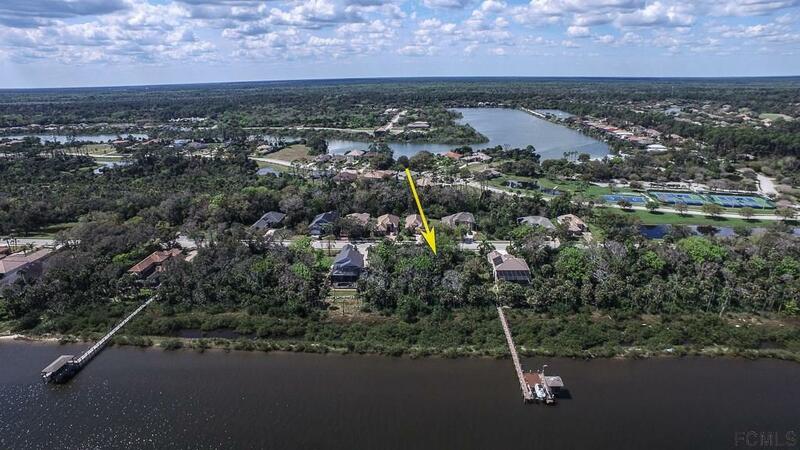 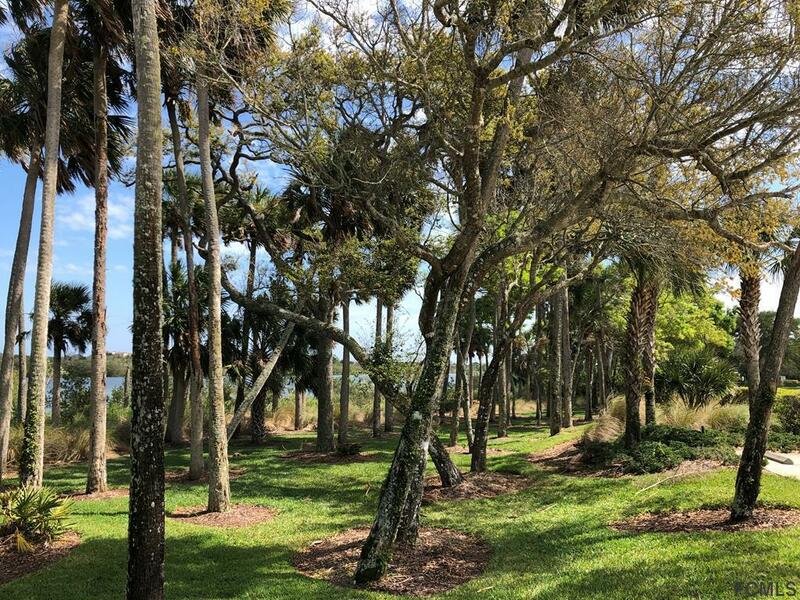 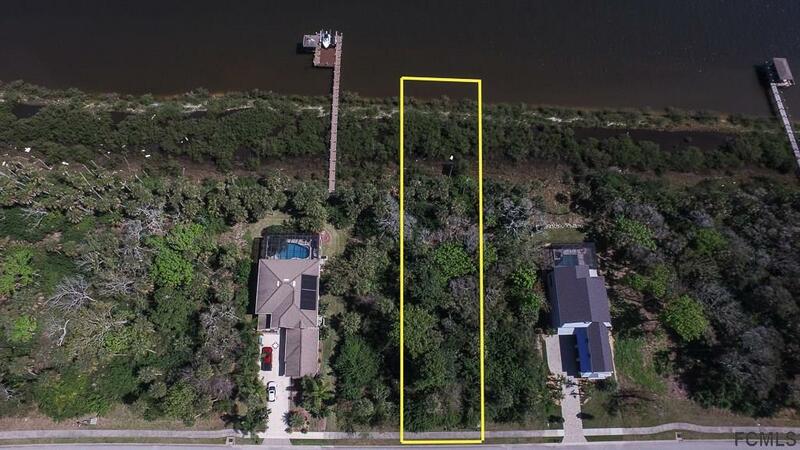 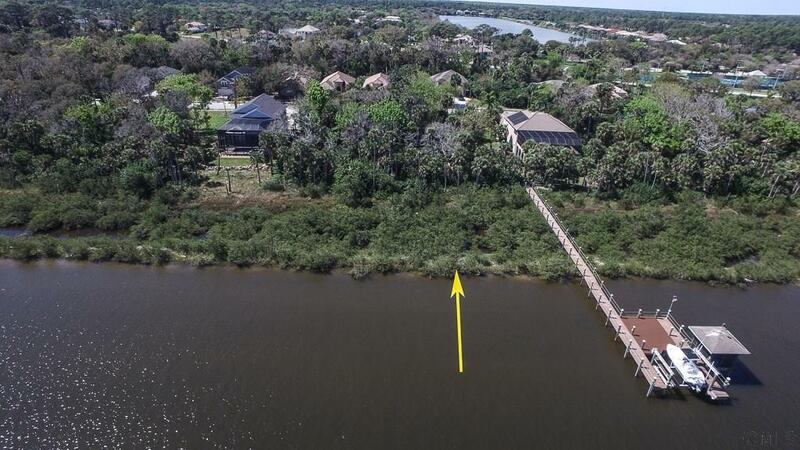 IDEAL location to build your DREAM HOME with a DOCK on this INTRACOASTAL homesite located in the prestigious gated community of PALM COAST PLANTATION. 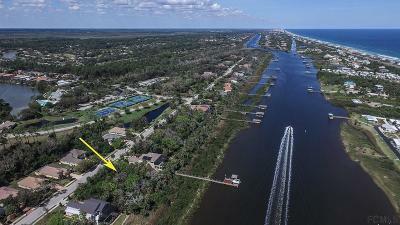 Pick your own builder to design your +2500 sqft home to start enjoying the Florida lifestyle on the intracoastal waterway. 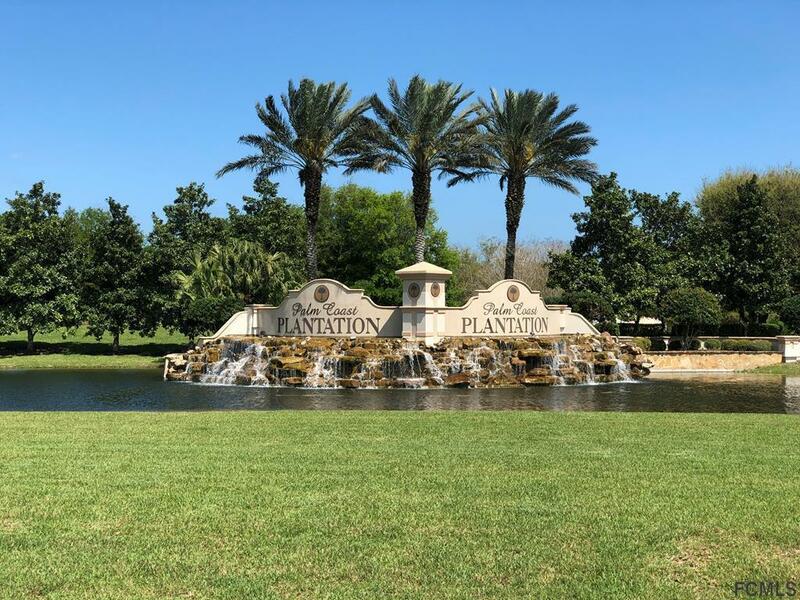 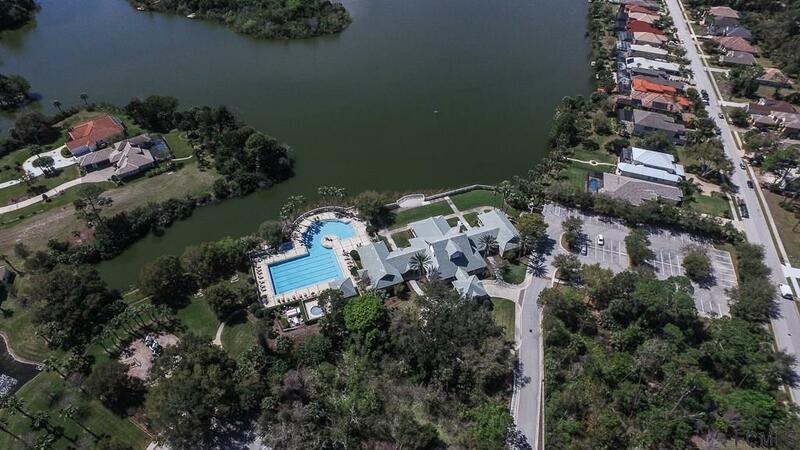 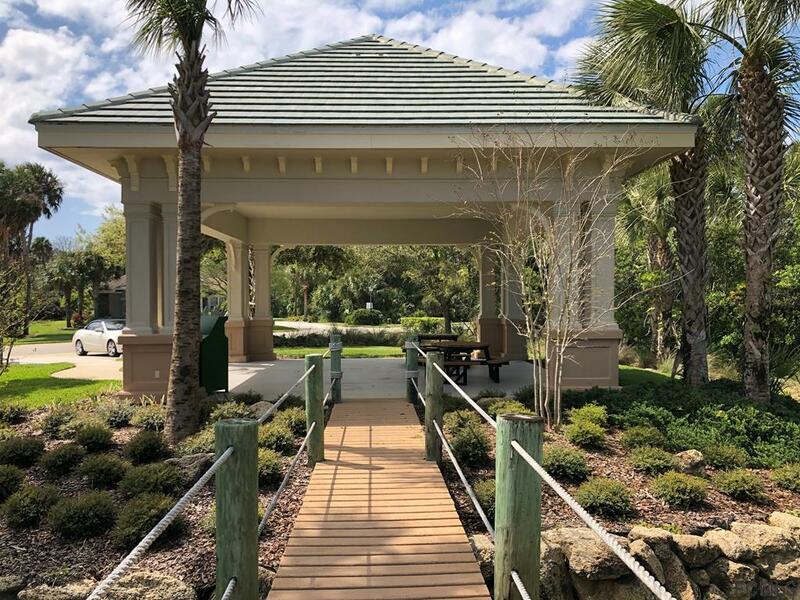 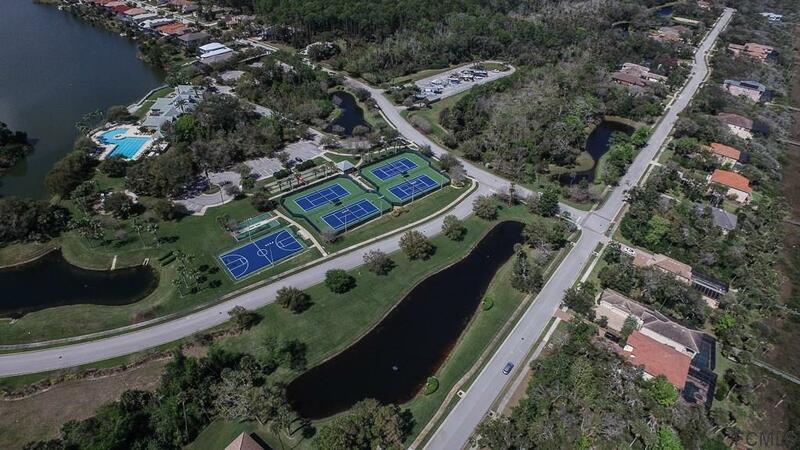 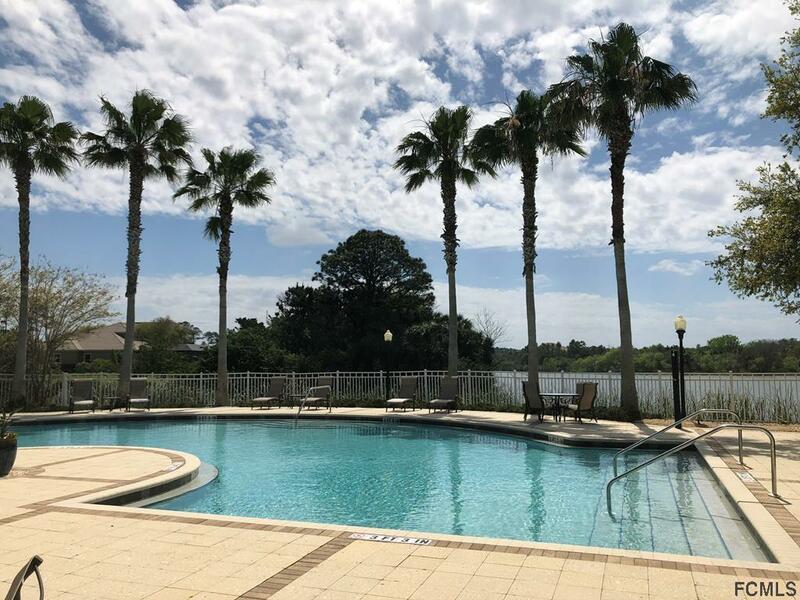 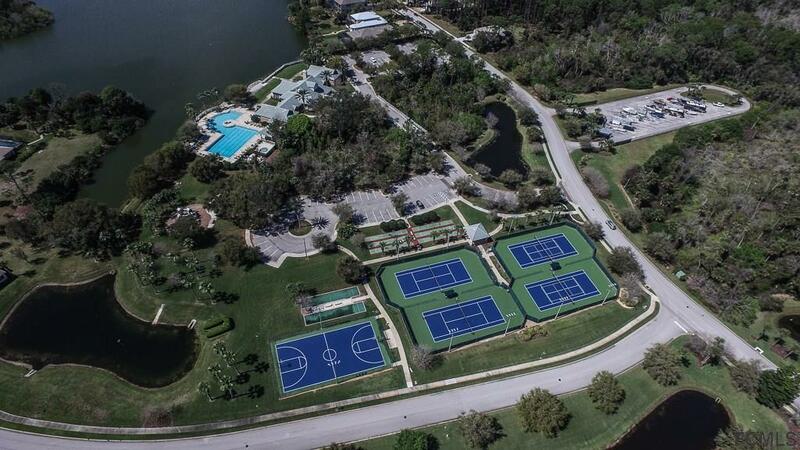 This community offers a Club house, Fitness Center, Jr. Olympic Community Pool, Tennis Courts, Bocce Ball, Basketball, Spa, Boat ramp, Walking Trails, Trailer and RV Storage, Fishing and Lakes all around. 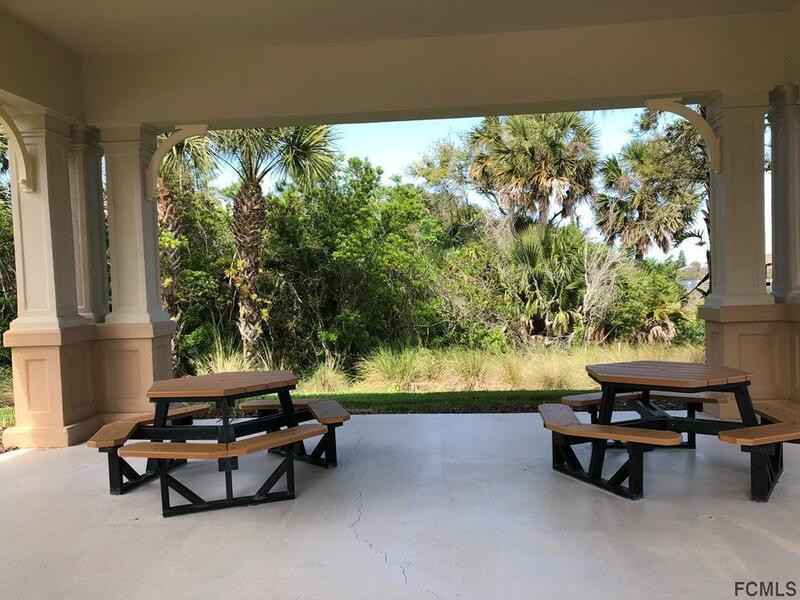 Peaceful and quiet location away from noise and just minutes away to the action.